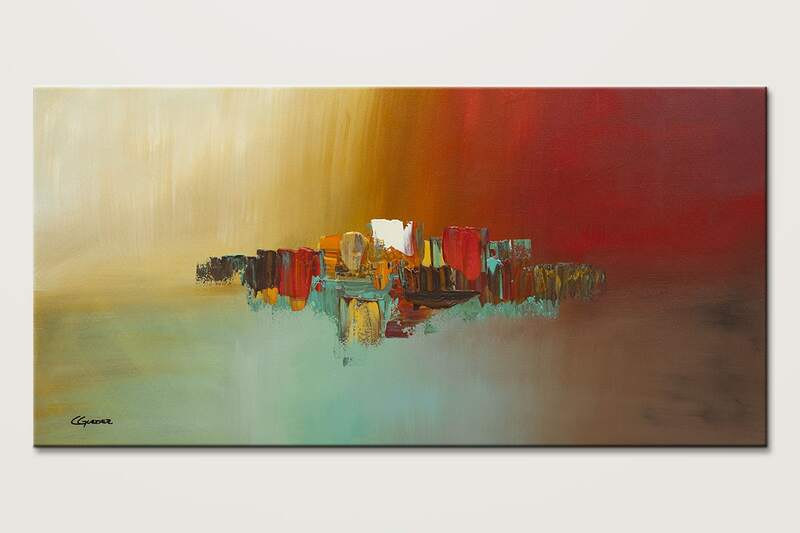 Make everyday happy with this magnificent large abstract art for sale 'Hashtag Happy'. 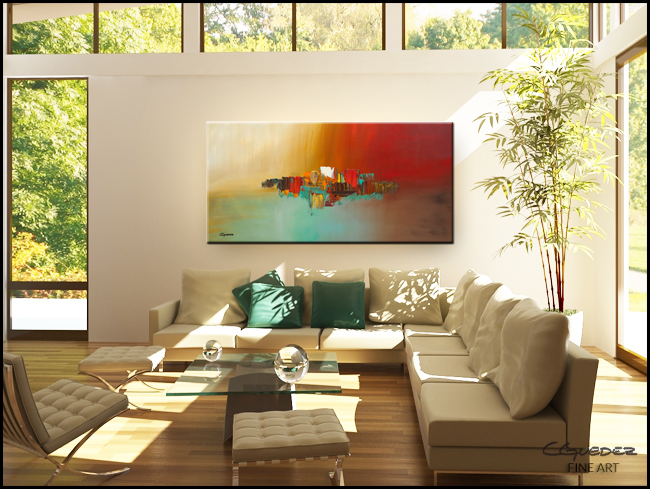 It is a wonderful conversation painting for any room. 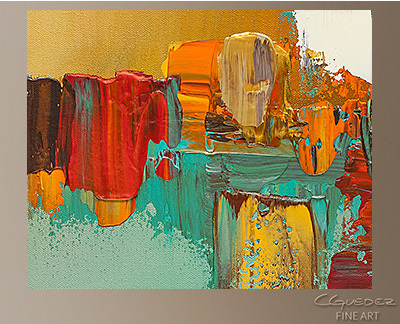 Main colors are brown, red, blue, turquoise, white, naples.